The purpose of the KMMC is to change men's lives by reuniting them with God and glorifying Him, allowing them to return home and love their families and neighbours in ways they have never done before. Inspired by Angus Buchan's Mighty Men Conferences at his farm Shalom in Natal, the Karoo Mighty Men Conference will host Angus who believes God wants us to become His ambassadors, to reconcile man to God and man with man. 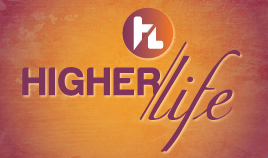 He will also instruct men on how to become spiritual fathers. Angus' evangelistic message is extremely powerful as is his call to step out in faith and practically live the messages of the Bible like loving your wife, doing God's will, forgiving others as you would be forgiven, and loving your neighbours as yourself. 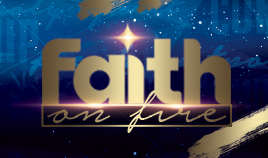 South Africa's men are invited to join Angus to learn of faith, of miracles, and of becoming ambassadors for God starting-off within the confines of their own homes with parents, brothers and sisters, wives and children. 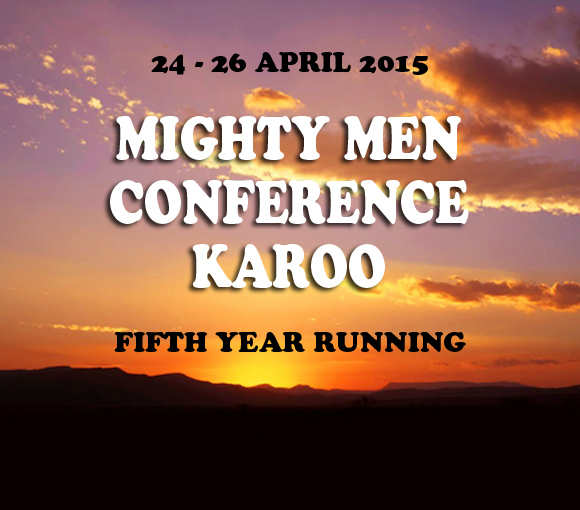 Below are some photos from the Karoo Mighty Men Conference.